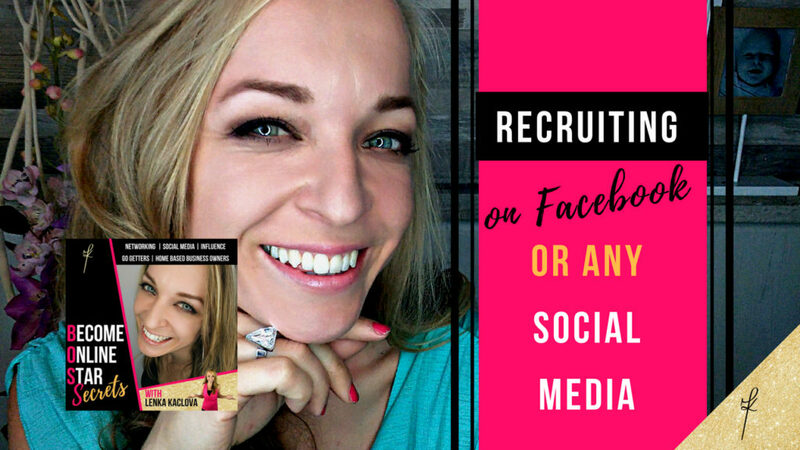 Do you struggle with recruiting on Facebook or any social media you’re using into your Network Marketing business? 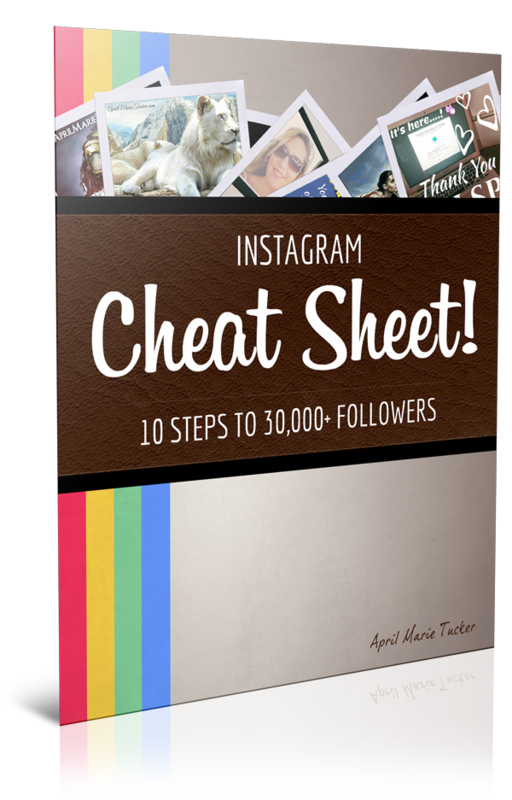 Do you feel lost and overwhelmed with all the information, channels and tools? Not sure how to find new people? Let me help you. I’ll show you proven formula with exact action steps you need to take. All you need. If you speak to the same people each month, hoping to finally close them, that will not move your business anywhere. If you want to stand out, have your inbox full of messages from new people and learn how to reach new cold market, make notes from trainings below and implement. Basic formula that will help you build solid foundation. Facebook itself has 2 billion active users monthly, Instagram 1 billion, Youtube 1,5. That’s enough of people from your target audience right there, I am sure. Now what you have to do is learn how to attract them to you. Building your audience and loyal tribe starts with good branding, what do you want to be known for and what will be the pain points people will reach out to you for. Only then you can craft perfect message that will align with your target market. By valuable content that educates, empowers and entertains your audience, you can reach out to them. I highly recommend to get real eye contact and let them see you speak so the first thing to implement in the form of your message is video. 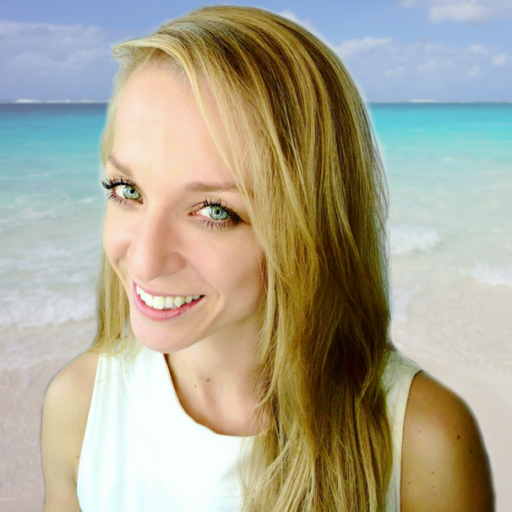 Live streaming, FB lives, prerecorded videos, Stories, all that will help you to undirectly let people decide if they like you and by consistent exposure, you can build the trust. Know – like – trust factor is key ingredient for any sale to happen. Without the belief in you as a person, there will be no sale. People connect through personal experience so share your story, share your mission and show your growth as a human. Positioning yourself as the expert doesn’t have to be hard. Learn something, implement, get your own experience & share it with your audience. That’s why documenting your journey instead of constant content creation is so much easier and more authentic. Forget what other people do and focus on your brand and your community, how you can help more people today. Another part of the formula is Engaging. Reaching out to people yourself, networking. You cannot get stuck just in the attraction marketing mode, you do need to take the ACTION as well and go after people. Acknowledge anyone who engaged with your content, thank them for the support and likes, respond to every comment and bring all these people to Messenger or Private Messages to build deeper relationships with your audience. And of course here comes in the final step and that is the actual sale. Where is the secret? The person who has the most conversations wins. Where to find them – your FB lives, stories, FB groups or any community of that specific social media platform. How to use FB groups? Listen to the training below. 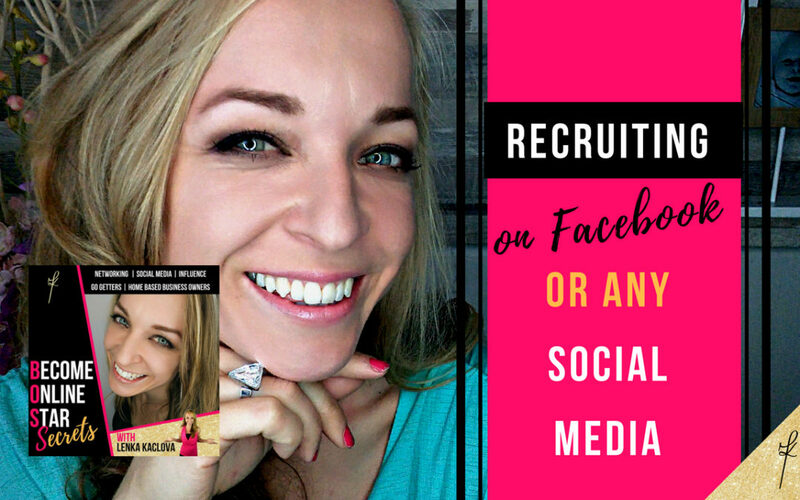 How to recruit on FB?